In Tripoli, pro-GNC militias captured an alleged member of ISIS last week. 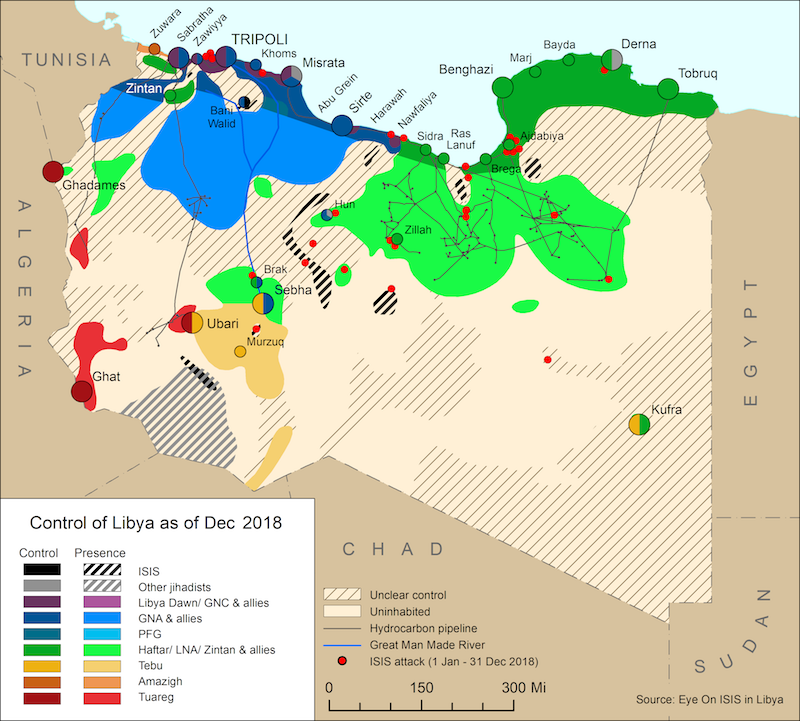 The captive, a Tunisian, detailed ISIS activities throughout Libya, implicating Murad Al-Gumati, leading to his murder by the Tripoli Rada militia (AKA special deterrence forces or – قوة الردع الخاصة). The incident follows on last week’s assault on an official of the religious affairs ministry who was accused of having ISIS affiliations. Although the Rada enjoys popularity in the capital as a keeper of law and order (such as these concepts are understood in Libya) the Salafist affiliation of Rada’s commander, Abdulraouf Kara, may have encouraged him to provoke a “black-on-black” fight between Islamist militias that are pro and anti-ISIS. This week, both the Italian and French PMs explicitly dismissed the notion of boots-on-the-ground military intervention against ISIS in Libya. Secretary General Jens Stoltenberg also ruled out such an intervention…. France confirmed that it carried out ISR flights over Sirte on 20 and 21 November, aimed at collecting intelligence on ISIS movements. Al-Hassi was previously the commander of LNA operations in Derna where he has performed well and succeeded in getting anti-ISIS Islamist militias to work together with anti-Islamist Haftar forces. 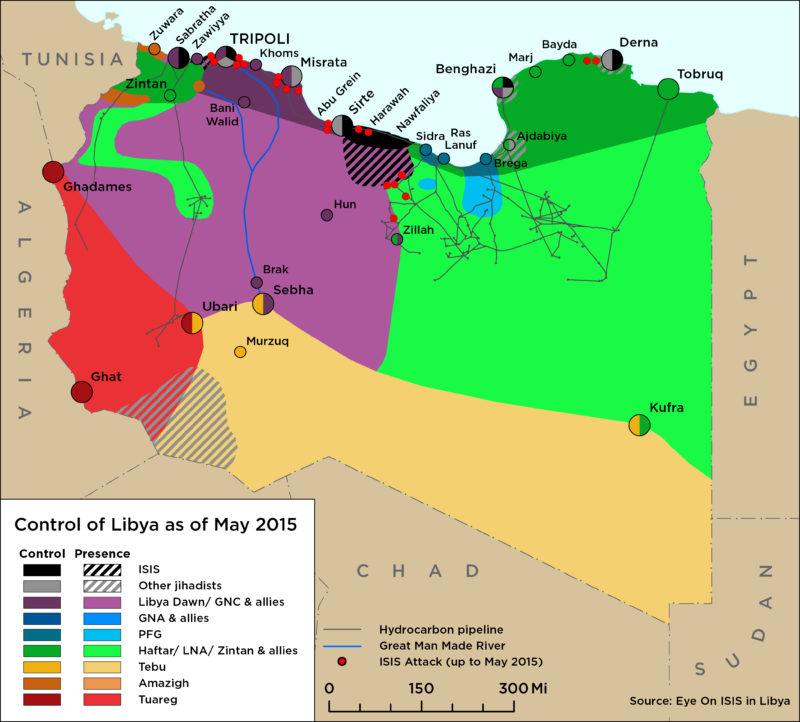 In short, Hassi represents the “broad Mosque” model that is needed to forge any feasible anti-ISIS coaltion in Benghazi.